from 5.41 million in May, and are 2.2% below a year ago. is a bad time to sell their house, but in fact, the opposite is true. The few houses that are on the market are selling fast! properties were typically on the market for 26 days. 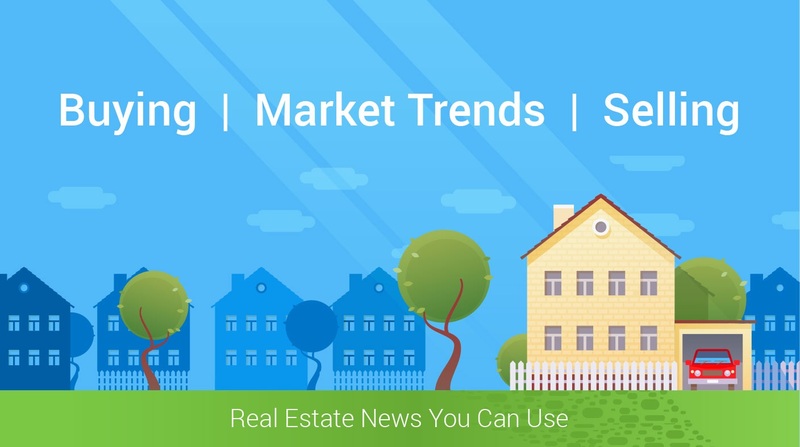 listing your house for sale this year, the time is NOW! Let’s get together to discuss the specifics of our market!